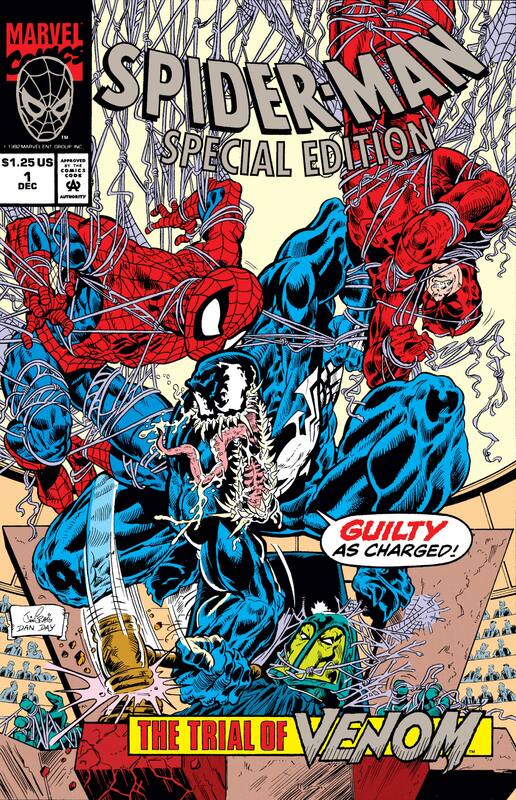 It's trial day, and VENOM is called to the stand! 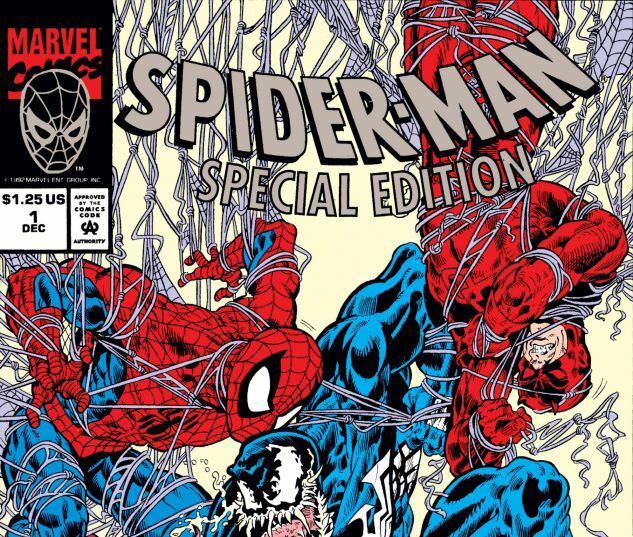 When the symbiotic psycho hijacks a courtroom, it's up to Spider-Man and Daredevil to stop him! 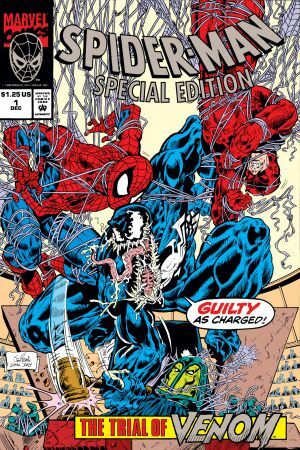 But can they do it before Venom declares everyone guilty?